In business, we often hear that we must innovate our way to success and sometimes this advice gets a little tiresome. How about we just deliver great value and customer service? That is why the official motto of Weston Millwork Company, “The Imitator, NOT the Innovator”, is so refreshing. 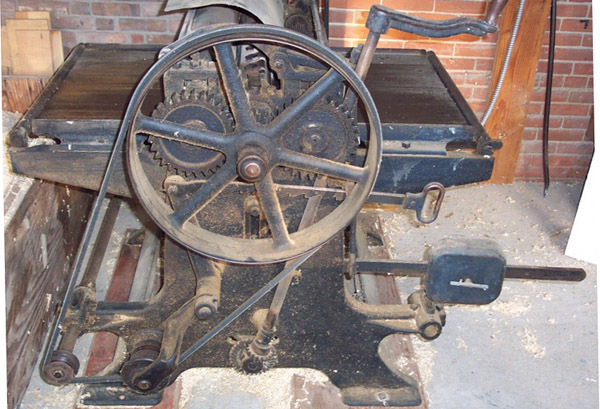 But Weston Millwork takes imitation a step further, using period fabrication machinery, some over a century old, throughout their shop. These low tech (No software! Crazy! How does it even work?) machines are more efficient to set up for short-runs, which reproduction orders nearly always are. Weston Millwork has an extensive archive of original, period knives, plus in-house capability for grinding custom knives for any profile, so set up is quick. Speaking of mottos, Weston Millwork was founded 1988, in Weston, Missouri, the “Show Me” state. Missourians have a tradition of elevating common sense, what works, above cleverness. So how is all this common cleverness working for Weston Millwork Company? According to Bill, they have been operating at full capacity for many years, shipping sound, faithful reproduction wood window sash to nearly every state in the US. So Bill, certainly with a little innovation you could do your job faster, better – – or something? Says Bill, “If it isn’t broke, don’t fix it. That is the philosophy of Western Millwork Company.” It seems that common sense and business success do sometimes go together. At this time, Bill is developing a strategy for the next stage in the business. They are seeking a partner with an affinity to the market, the fabrication trade and who can share in his business philosophy. Qualified applicants are encouraged to contact Bill. 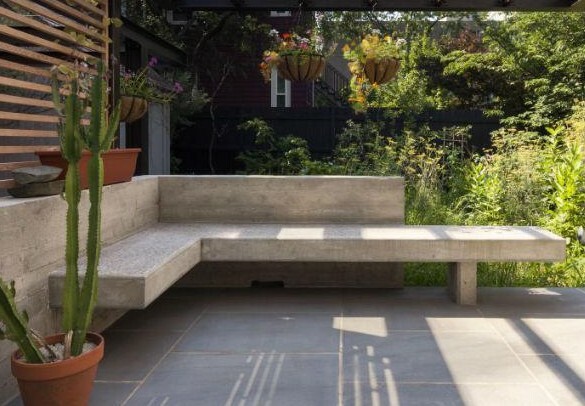 This board formed concrete kneewall features a built in cantilevered bench, made possible through a carefully engineered core steel reinforcement. Board formed concrete is produced by pouring concrete into a form constructed with rough sawn wood boards, which leave their impression in the concrete finish. Hardly a crude method, the result is part of a sophisticated modern aesthetic that is utilitarian, natural and finished, all at once. Installed at a residence outside of Central Square, Cambridge, MA, by S + H Construction. 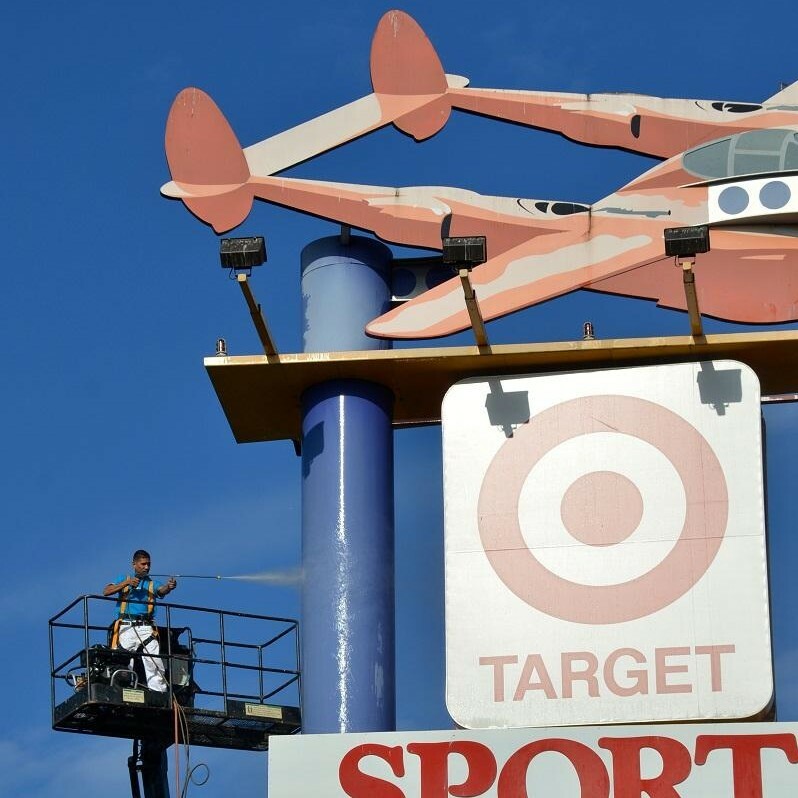 This iconic commercial sign had faded significantly after several decades to the sun. Located at the entrance to the Burbank Empire Shopping Center, the project was to restore the bright, vital colors to this landmark. 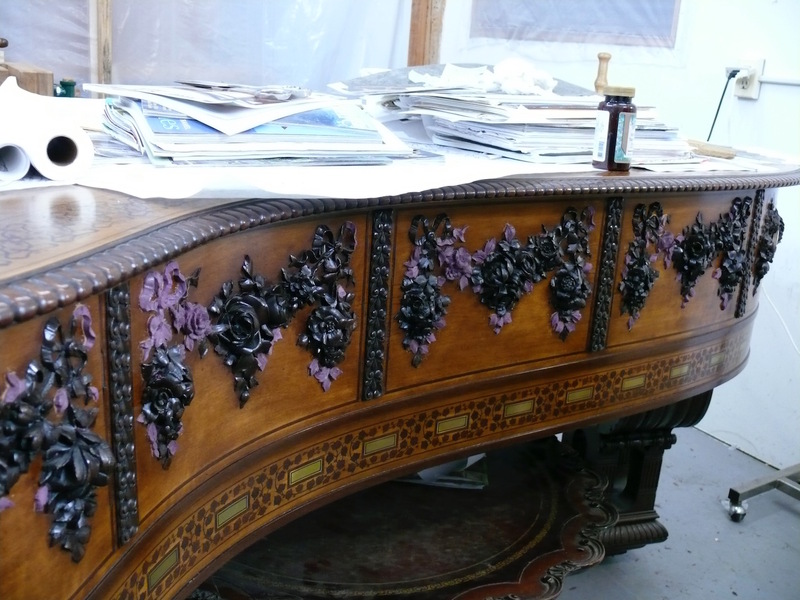 There is an impressive level of detail and color variety in the work, requiring 25 custom made colors to complete the restoration. 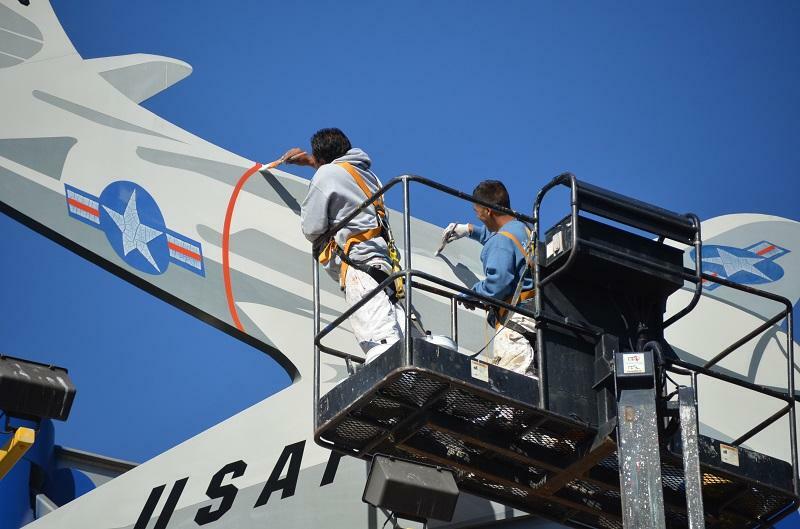 The project was located in Burbank, CA and completed by ALLBRiGHT 1-800-PAINTING. As part of a Tory Row, Cambridge home renovation, S+H Landscape & Sitework Division installed an outdoor kitchen and pool. The stonework for the surrounding stone walls and patios involved masonry restoration of the original stonework, using Roxbury Puddingstone, found only in the Boston basin. Quarried in Roxbury, Brighton, Newton, and Brookline, it was a popular building material in the 19th century. Used to construct masonry walls and foundations throughout Boston, you’ll find it featured in many historical buildings, such as the Central Congregational Church in Boston’s Back Bay neighborhood. Have you noticed that your foundation is cracking or sinking? This could be due to the soil on which the structure was built. In Cambridge and Greater Boston, a wide variety of soils can be found, some more reliable than others. S+H Construction knows what measures must be taken when faced with unstable building soil. While it is possible to fashion a waterproof fieldstone foundation in a difficult area, they encourage potential property buyers to look below the surface before closing the deal. Since its construction in 1889, the brickwork of this historic hotel had fallen into disrepair. For this project, CGI Preservation began with a thorough cleaning of the exterior, followed by brick repointing and patching. To replace those beyond repair, over 2,500 new matching bricks were fitted, so that this landmark could be restored to its former glory. 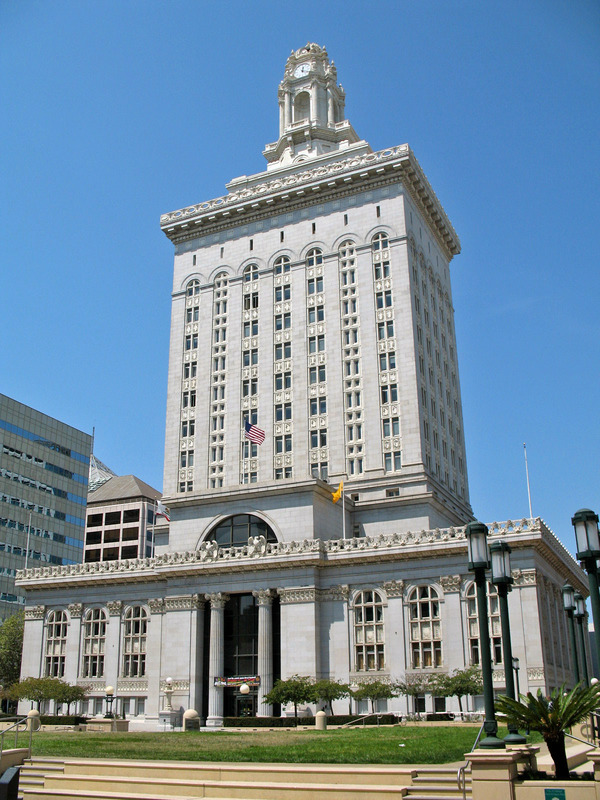 With the threat of earthquakes on the rise in California, CGI Preservation of Beverly Hills, CA, stepped in to fit the Oakland City Hall with protection against these natural disasters. 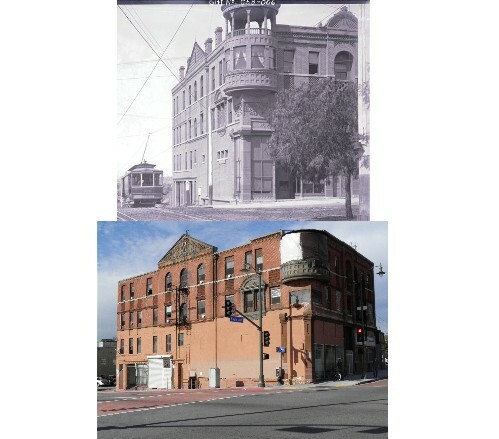 To accomplish this complete seismic retrofit, they installed a milestone base-isolation system and placed an iron frame within the original structure. CGI then worked to achieve a complete restoration of the interior and exterior marble. 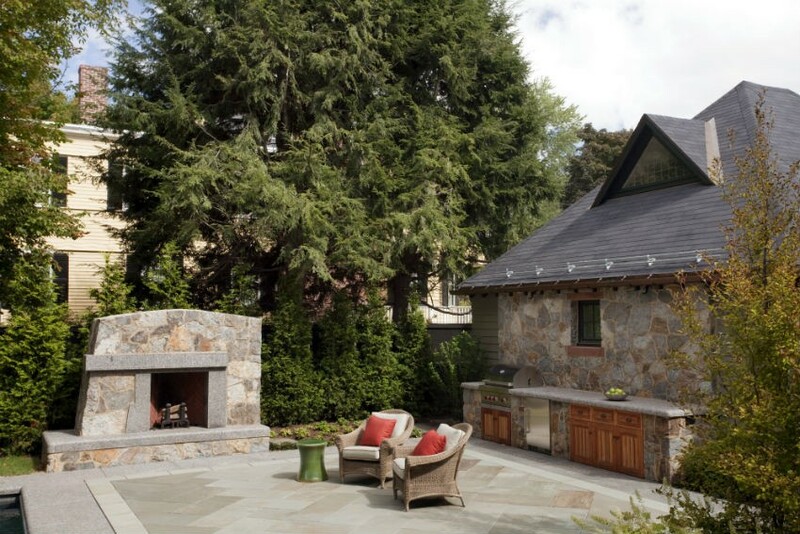 Blending salvaged and original stone, they then honed the surfaces for a clean, new look. If you’re in need of a custom wood molding for your historic building and live in the DC area, look no further than Old Town Custom Millwork & Moldings. 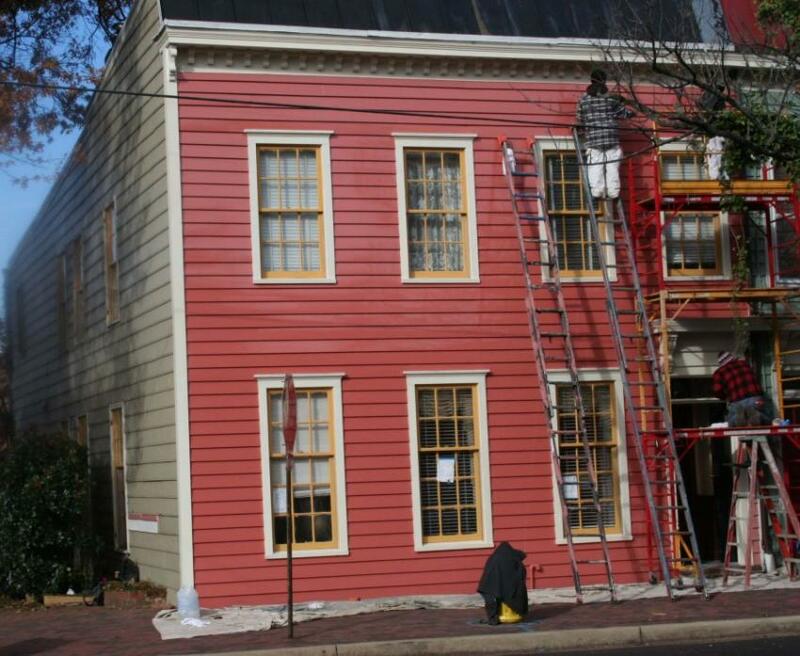 They specialize in historic molding profiles and will match your profile exactly. They have a broad collection of local wood molding knives and now have a planer machine that can produce custom profiles faster than ever. They can even match the original species of wood to best preserve the integrity of your structure. Dimitrios Klitsas, world-renowned custom wood carver, brought this 1882 Steinway Piano back to life after a series of shoddy repairs to the delicate purpleheart wood carvings. 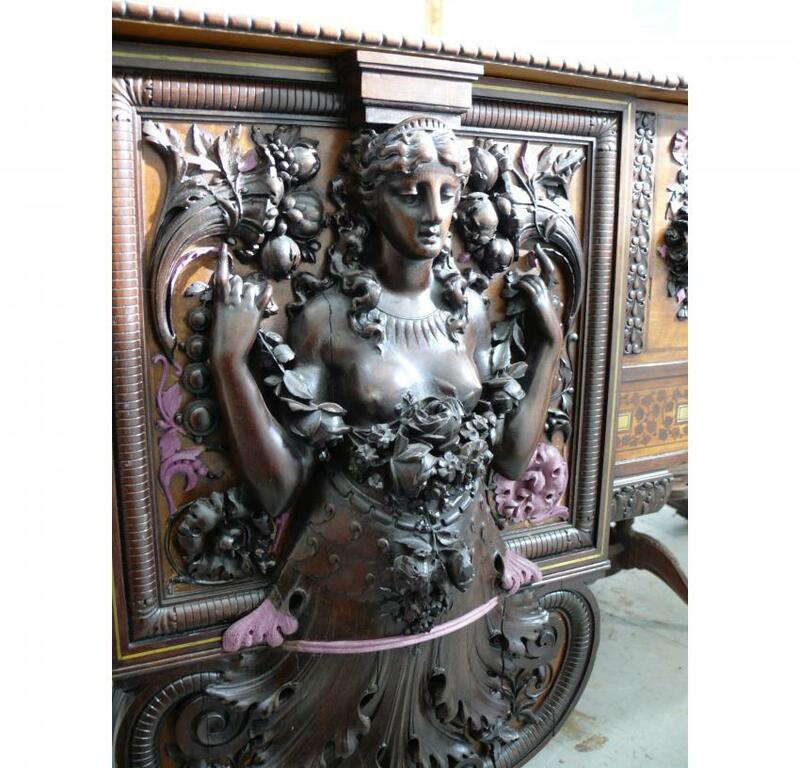 Designed by George A. Schastey, one of the most popular design firms among New York City’s Gilded Age elite, Klitsas fully restored the piano’s original woodwork with new carvings to replace all damaged elements. The finished piece was then showcased in an exhibit at the Metropolitan Museum of Art, a series of concerts played on this historic piano. Filling large voids in the masonry. How do you stop water from coming through a dry laid granite fieldstone foundation – – without excavating the exterior fill (and plantings, and pavings) to the depth of the footings? Did you know that a hydrophilic crystalline admixture can be utilized to waterproof a fieldstone foundation – – from the inside? 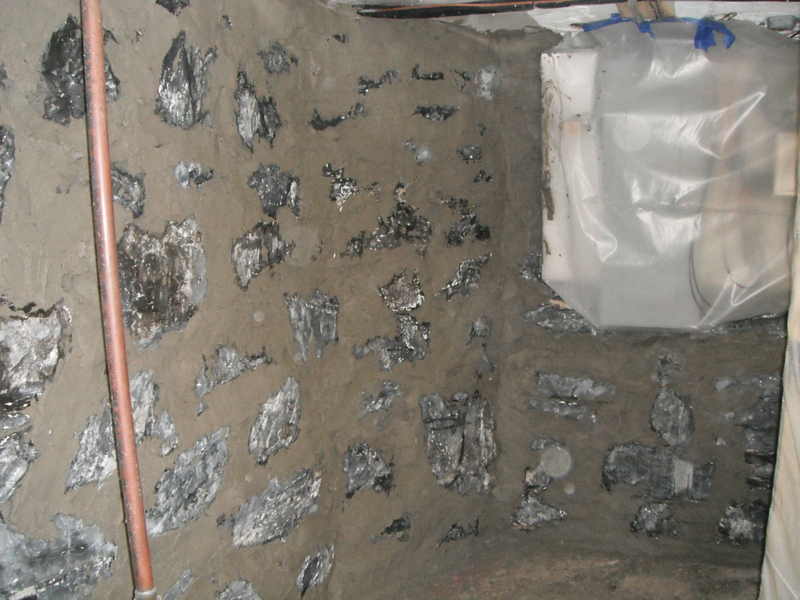 The S+H Landscape and Sitework Division developed a basement waterproofing technique in which they introduce such crystals into the stonework. These crystals grow in the presence of water, expanding to fill the capillaries in the foundation walls. This prevents water from entering. If your walls are leaking or your basement is wet and you’re seeking a long-term solution, consider this method.